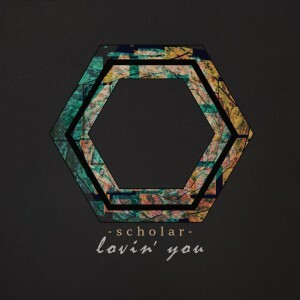 Fans of ’90s dance-pop are probably those who will recognise the sample in Brisbane duo Scholar’s new single the most. ‘U Sure Do’ was a big mainstream hit for Strike back in the mid-’90s; the British trio in turn sampling Donna Allen’s 1986 single ‘Serious’. 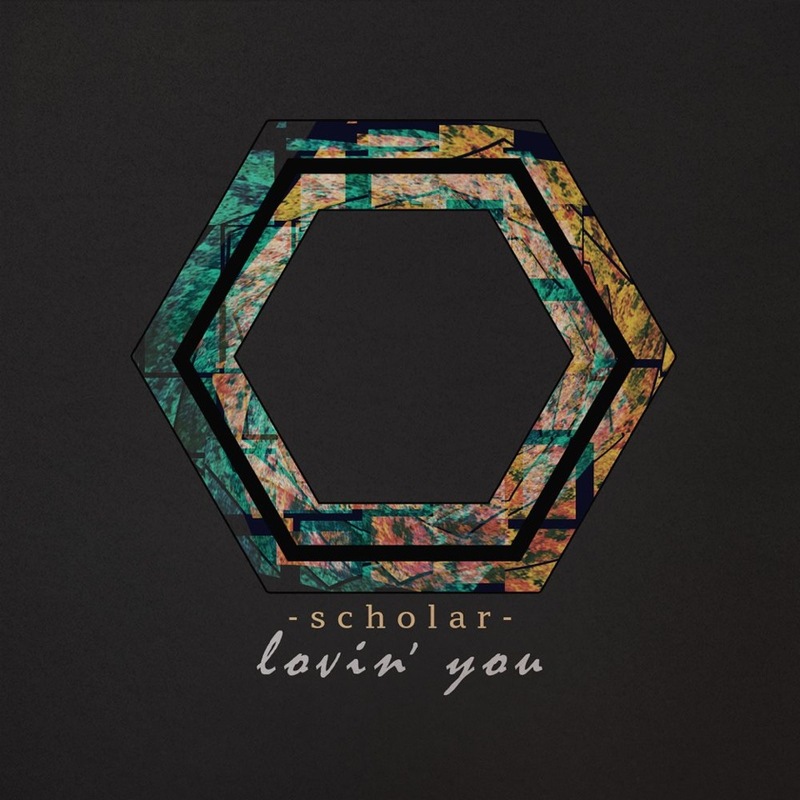 Now Scholar (aka Luke Cuerel and Nick Kirk) are resurrecting the sample again with their fab new single ‘Lovin’ You’. Naturally, it’s nowhere near as frenetic as the ’90s edition from Strike, the uptempo dance beats replaced with a rather dreamy, lush, echoed soundscape.